The bus ride has been taken over by armed robbers. After what seems like forever, the bus finally runs out of fuel. Will they be rescued? 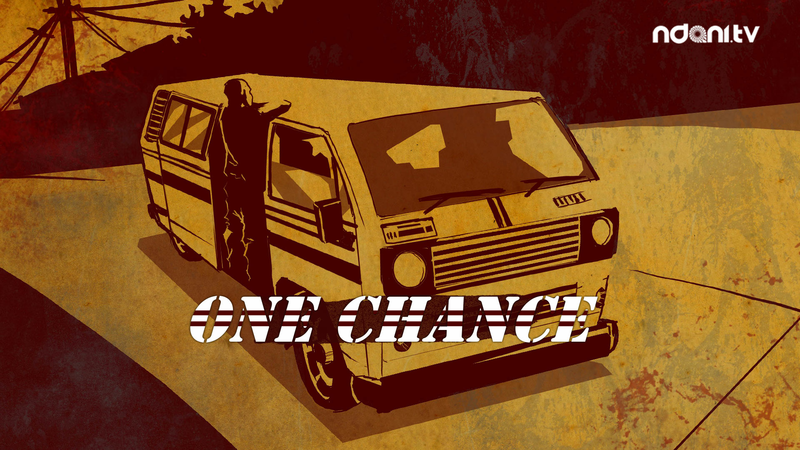 Watch another thrilling episode of One Chance.